This Christmas I have been asking for clothing when people have asked me what gifts I want. This is mainly due to me beginning to loose the weight I have wanted to shift for a long time, at the moment getting ready on a morning is a bit of a challenge as items are either too big or still that little bit too tight. These are items I have wanted for a while but even if they fit now will be ok if I loose more weight in the future as I plan. This is a jacket/ hoodie I have been after for a while now. 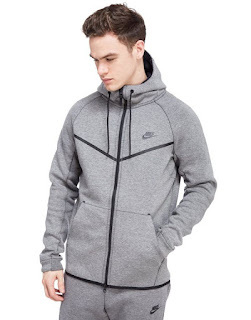 It is a pricey item however when I do loose that extra weight it will still be ok for a while because to me the baggier the hoodie the better it is. 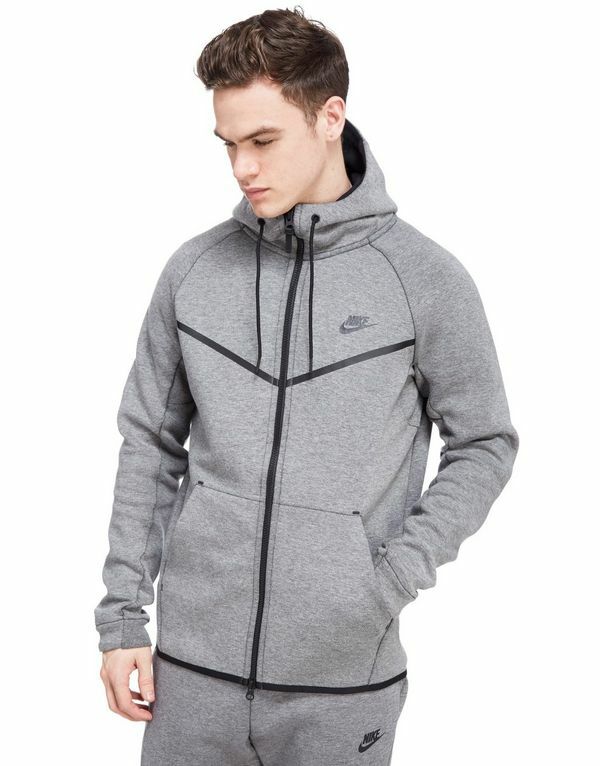 I love Nike items as they last a long time and are great quality. 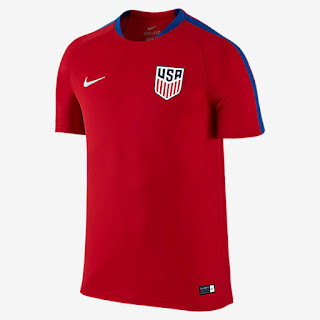 I saw this one when Tobin Heath wore something just like it (could even be the exact same one). 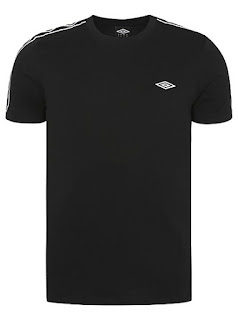 I am loving that ASDA do Umbro clothing these days. I already have a retro jacket on its way however I can't wait to get my hands on one of these t-shirts. I love that Umbro is slowly making a comeback and Ashlyn Harris is even bringing out her own Umbro collaboration. This t-shirt is so simple yet such good quality and will be perfect for those casual days out. 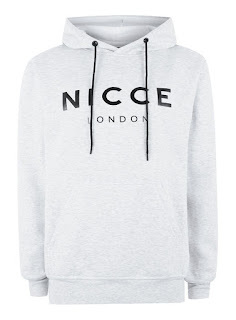 I saw Fran Kirby wearing one of these hoodies a while back and it looked great. Since then I have been on the lookout for one that fits me just as well. 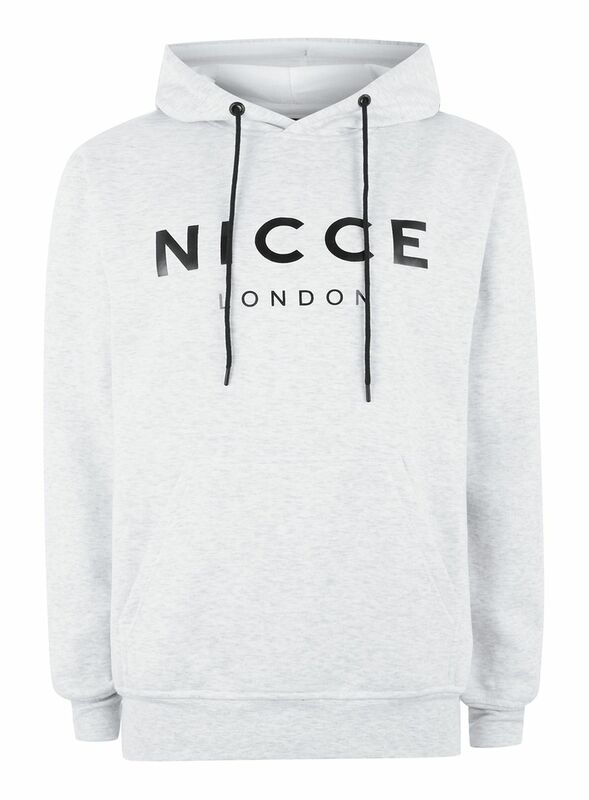 This hoodie looks so comfortable and so simple. Perfect for layering or wearing on those days that aren't freezing but aren't warm enough to just wear a t-shirt. I am hooked on everything USWNT at the moment. Liam has recently got me a Tobin Heath jersey and shorts, but I am in love with this jersey that the women wear as a training jersey. At only £35.00 and available in the UK I think it is a real steal. I usually wear the jerseys for games but this would also be great for heading to the gym in. So these are the items I have asked my family for however I m hoping to get most of them after Christmas when the sales roll around. What clothing items would you ask for?